We provide Medicare Advantage Supplement Plans to senior citizens in all neighboring Las Vegas Communities. Medicare advantage Supplement plans are additional benefits created for Las Vegas seniors. Medicare advantage plans are designed to provide additional medical coverage that Medicare parts A and B will not cover. As a recap from my previous Medicare article, medicare parts A and B is a federal sponsored health plan for seniors and certain younger individuals with certain medical conditions. Medicare Part A cover inpatient hospital services, skilled nursing facilities and hospice care. Medicare Part B is outpatient hospital care, preventive and other physician services. Some seniors require additional medical services Medicare parts A and B will not cover. Please understand Medicare advantage Supplement plans aren’t required. However, some seniors may have expenses such as prescription medication, emergency room visits and urgent care. What is a Medicare Supplemental Advantage Plan for Las Vegas Seniors? Medicare advantage plans are a type of Medicare plan designed to provide coverage that parts A and B cover and will not cover. Think of your Medicare advantage plan as a Medicare parts A and B health benefits enhancer. 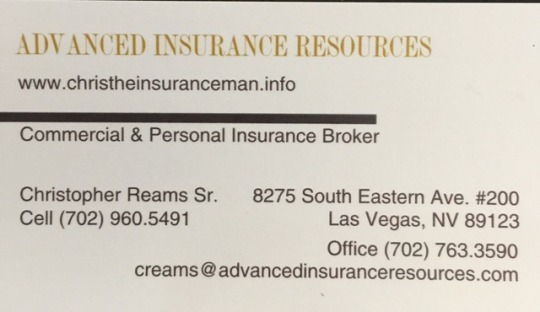 Private health insurance carriers contract with the center for Medicare services to provide Medicare advantage plans for Las Vegas Seniors. · Medicare Advantage plans are required to provide ehanced coverage that parts A and B provide. · Medicare A and B will still cover skill nursing facilities and hospice care. · Medicare Advantage plans will provide coverage for emergency and urgent care visits. · Services such as dental, vision, hearing, health or wellness are provided with most Medicare advantage plans. · Prescription medication coverage also known as Part D.
· Some Medicare advantage plans will not provide coverage for non-medical necessary services, often called not medically necessary. 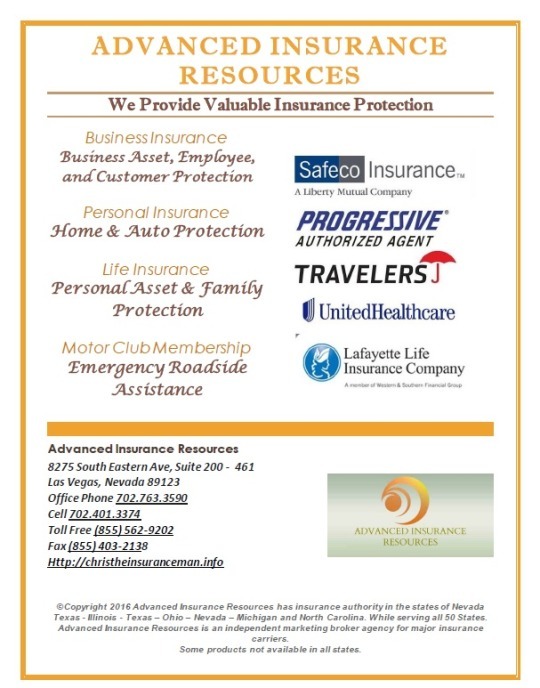 Always check with your insurance carrier, or insurance agent for plan coverages. Should you need a service covered deemed not medically necessary you have a right to an appeal. Las Vegas Seniors Medicare advantage plan costs. Your Medicare advantage (part C) out of pocket costs depend on the following factors. · Whether you have a PPO or HMO. 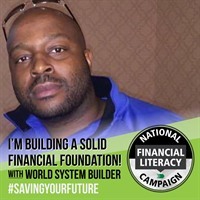 · If your Advantage plan has a monthly premium. · Does the plan have an annual deductible? · Type of required health care services. · Copayment for primary or specialist physicians. · Whether your advantage plan pays some or all Medicare Part B premiums. 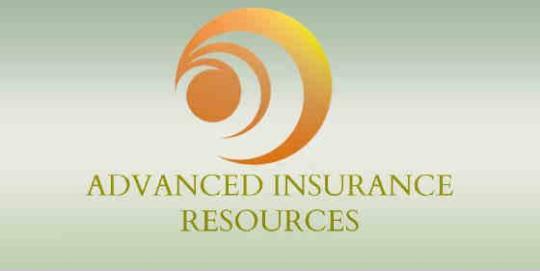 We at Advanced Insurance Resources take pride in educating the insurance consumer. Medicare advantage plans or any form of insurance require extensive education prior to purchasing an insurance plan. Should you have questions please click here or give us a call.